The YSI Pro20 dissolved oxygen meter is a rugged, user-friendly instrument for dissolved oxygen measurement. 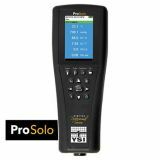 The Pro20 can be used in the lab or the field and can go from one to the other in seconds. 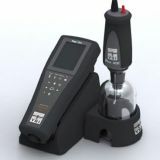 User-replaceable sensors and cables and convenient One Touch Cal feature makes it extremely user friendly. 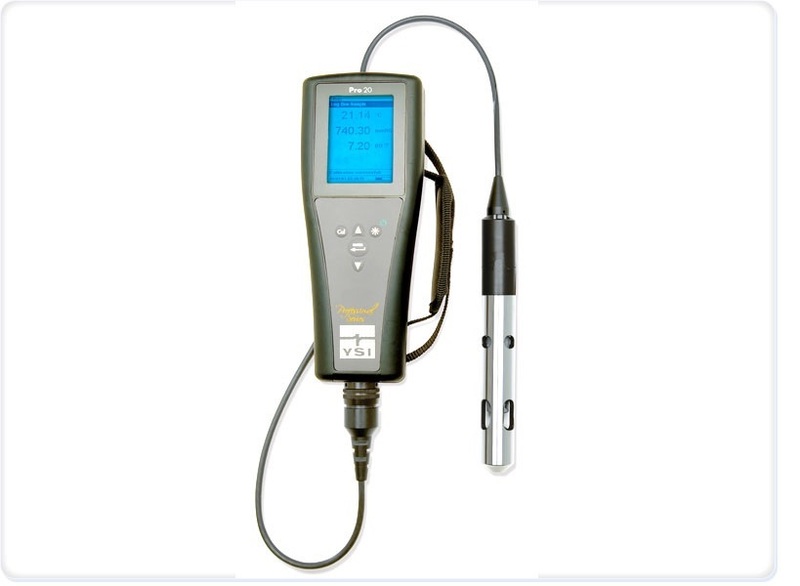 Mil-spec (military spec) connectors, IP-67 waterproof and rubber over molded case, and 1-meter drop tests ensure the instrument remains in your hands to provide years of sampling even in the harshest field conditions. 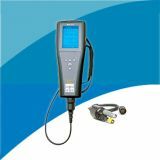 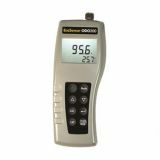 The feature set of the Pro20 results in a low total cost of ownership over the life of the product. 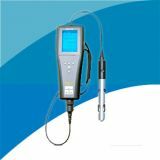 Fast response times with the Polarographic or Galvanic dissolved oxygen sensors allow you to complete your sampling routine quickly. 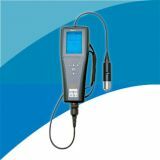 The long life of the Polarographic sensor saves time and money and reduces your overall cost. The Galvanic sensor enables you to start sampling immediately without a warm-up period. 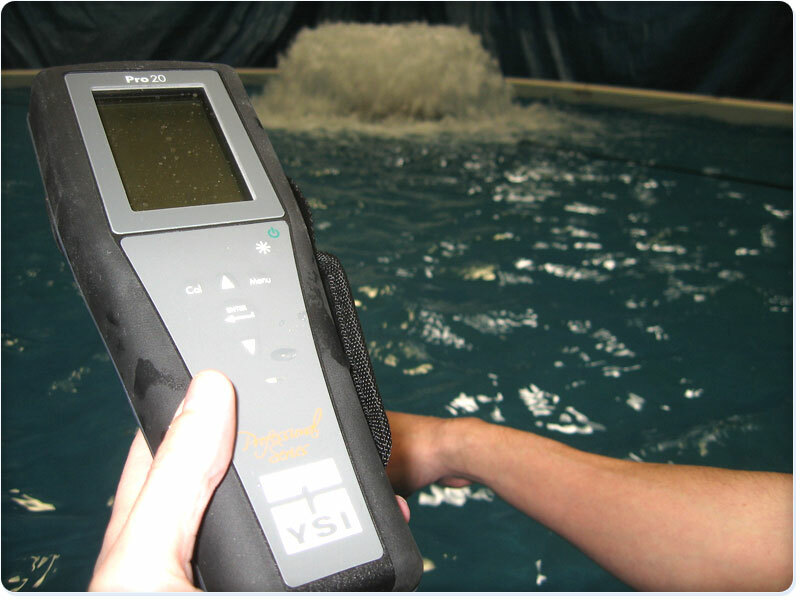 Either sensor you choose for the field will give you accurate, quality data. Lab or field - the Pro20 is ready for whatever you need when it comes to oxygen meters. 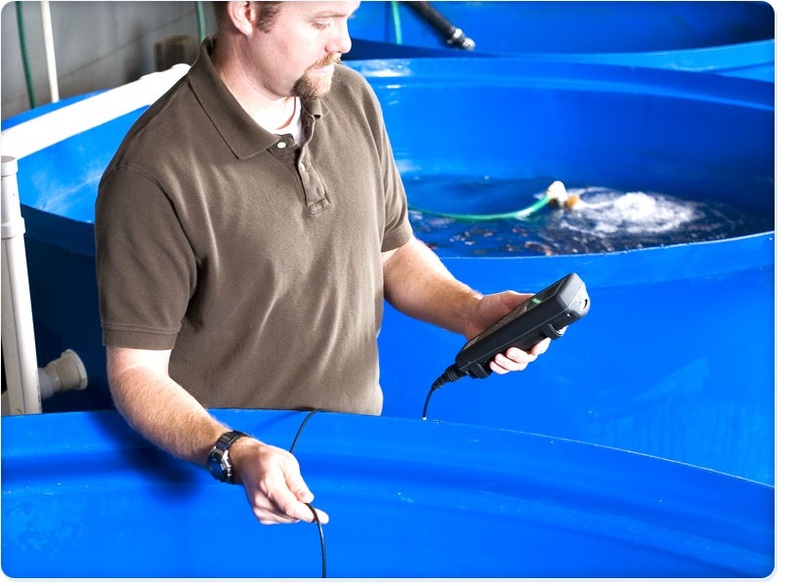 When ordering the YSI Pro20 you must order the instrument, cable, and dissolved oxygen probe separately, allowing you to choose the system that best fits your application. 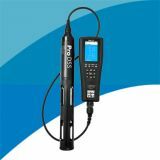 If you're interested in learning more about optical dissolved oxygen technology and the YSI ProODO optical DO instrument please visit the ProODO page.